“All disease begins in the gut” stated Hippocrates. The main causes of most diseases are the lack of nutrients due to imbalanced nutrition, malabsorption and an imbalanced gut flora with bacterial overgrowth. It’s not only the kind of food we eat that matters, it’s also or even more important how, when, how much, how frequently we eat, apart from many other circumstances. 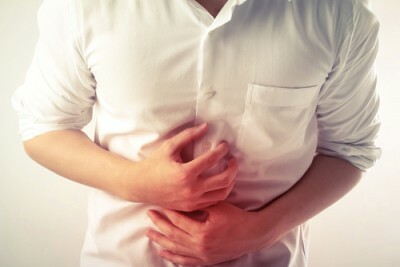 In this article we are going to study the main sources of digestive and health problems as their consequence.